Looking back to the days following my graduation in architecture, after a year of drafting with my cousin [Dwight Perkins] I went into an informal partnership with another [Frank Lloyd Wright] of the Chicago school of architecture who had just started independent practice though he had in the meantime built several houses. 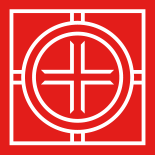 But now the influence of the Japanese, who had exhibited at Chicago’s first World’s Fair, was being felt among a number of the young Chicago architects. 1893 was an important year in Wright’s career, and for his engagement with Japanese architecture and design. In 1893, Wright left his position as head draftsman at Adler and Sullivan, establishing his own independent practice with offices in downtown Chicago. 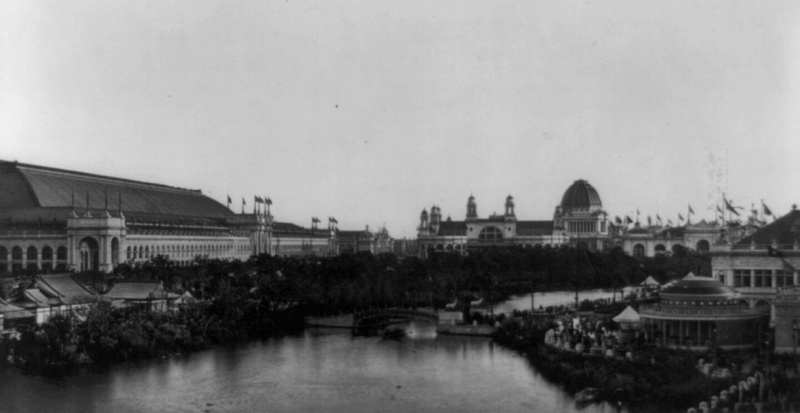 The World’s Columbian Exposition, held in Chicago in 1893, was a major world event that brought together architects, designers, artists, engineers, academics, and politicians from around the world. Daniel Burnham’s White City, which emerged from the swampland of Chicago’s lakefront, offered America an unparalleled vision of the transformative power of the built environment. The Columbian Exposition offered many opportunities for Wright to engage with Japanese art, architecture and culture. Wright’s first physical encounter with Japanese architecture was at the Columbian Exposition. There he visited the Japanese pavilion a recreation of the Ho-o-den, an 11th century Buddhist temple near Kyoto, within which were created different kinds of traditional Japanese interiors. The Exposition and its Japanese Pavilion also brought to Chicago America’s leading authorities on Japanese art, architecture, and culture, including Silbee’s cousin Ernest Fenollosa and Edward S. Morse, author of the influential Japanese Homes and their Surroundings.